Dr. Alan Wolfelt has long talked about the “whys” of funeral rituals, why they are important to families. 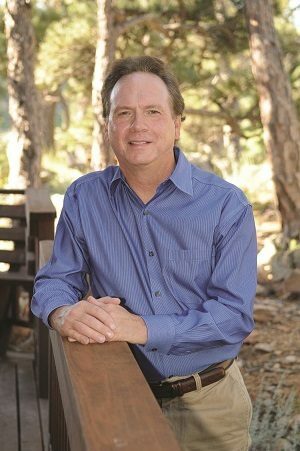 His latest book addresses the “hows,” how funeral directors need to change their approach to serving families in today’s culture where ritual has been devalued. In my latest book, “A Tale of Two Funerals,” I tell a story in which, due to a Twilight Zonesque spacetime anomaly, two funerals are held simultaneously for the same elderly woman, Carol Williams. One funeral is arranged by funeral director Sam Standard, and the other by funeral director Grace Gatekeeper. 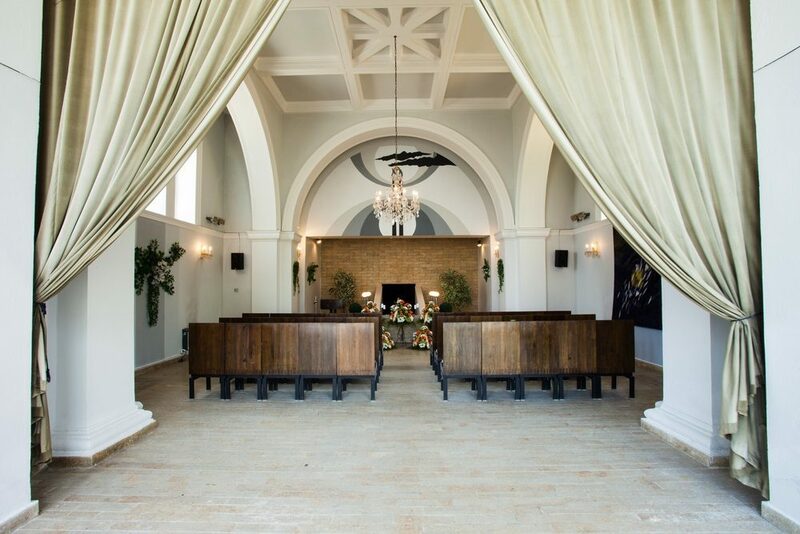 The two funeral directors have different approaches, which in turn result in two very different ceremonies. The question the book poses is: Which funeral is more helpful to family and friends, and why? I thought it might be helpful to talk about the book—why I wrote it, why I took this approach and what I hope people learn from it—in a question-and-answer format. You’ve been an advocate for meaningful funerals for a long time. Why? I discovered long ago that “when words are inadequate, have a ceremony.” I trained for 13 years as a talk therapist, and I discovered early on in my career that the funeral ceremony is an essential rite of initiation to get people off to a good start following the death of someone in their life. But more and more, people today lack an understanding of the value of funerals. I feel I have a responsibility as a grief counselor and death educator to attempt to counter this trend toward deritualization. It’s bad for families, it’s bad for funeral service and it’s bad for our society as a whole. In my writing and teaching, I’ve attempted to articulate why we’ve had funerals since the beginning of time. The pyramid graphic shows the main purposes of funerals. I call it my hierarchy of the “why” of funerals. 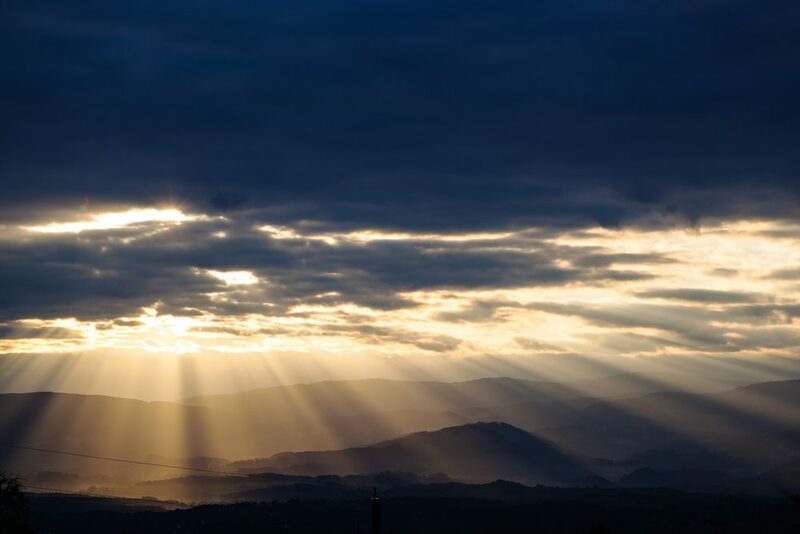 The essential idea is that personalized, full funerals give families the chance to begin working on healing, and the “whys” of the funeral are what helps put them on the path to healing. Reality, for example, is the foundation of the pyramid. 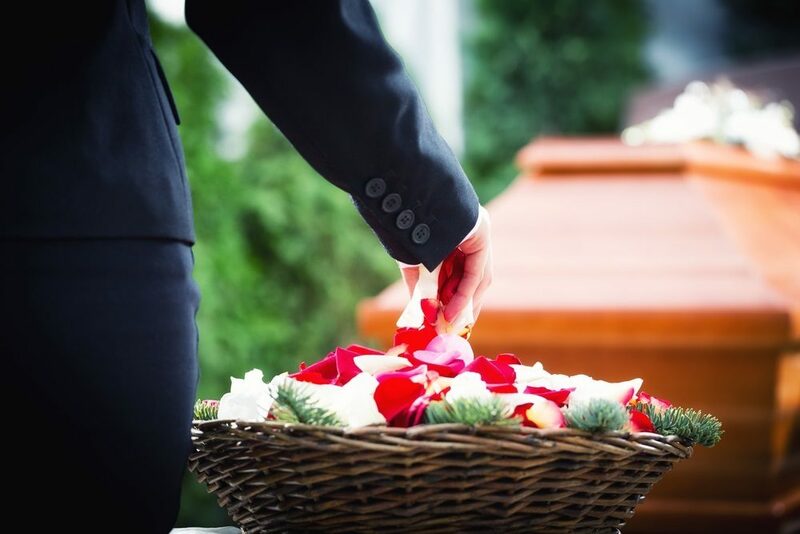 Funerals help families acknowledge the reality of the death. Recall is the next layer, because funerals help families actively remember and tell stories about the person who died. Next we come to support. Funerals are all about people gathering to support one another in their grief. Expression means embracing and outwardly expressing the pain of the loss, and meaning is all about the thinking through that goes on at funerals of the meaning of the life and death of the person who died. Finally, we come to transcendence. Ultimately, good funerals help us take a step toward transcending our grief and continuing on with a life of purpose and love. When families don’t have a meaningful funeral, they often struggle much more than they otherwise would. 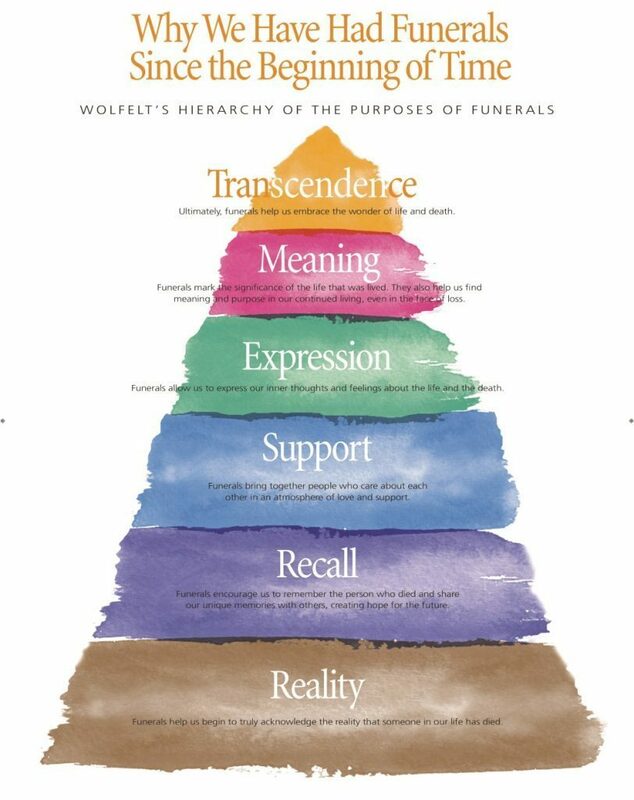 I’m honored that many organizations now use the pyramid and other visual tools I’ve created to help families and their communities better understand why we have funerals. I hope to continue to be an advocate for meaningful funerals, and writing “A Tale of Two Funerals” is one way to achieve that goal. You’ve written other books on the subject. Why did you decide to try this creative storytelling approach? I realized it’s one thing to talk in the abstract about what funeral directors should do, but it’s another thing to show it. The story in “A Tale of Two Funerals” shows, moment-by moment, step-by-step, how the two different funeral directors work with the family. The reader gets to be a fly on a wall throughout all the steps, from the transfer all the way through to aftercare. In the story, one of the funeral directors, Grace Gatekeeper, stops now and then to explain to the family why they might consider including a certain element or piece of ritual. Is this important? Educating families about the “why” of the funeral is the crux of the matter. 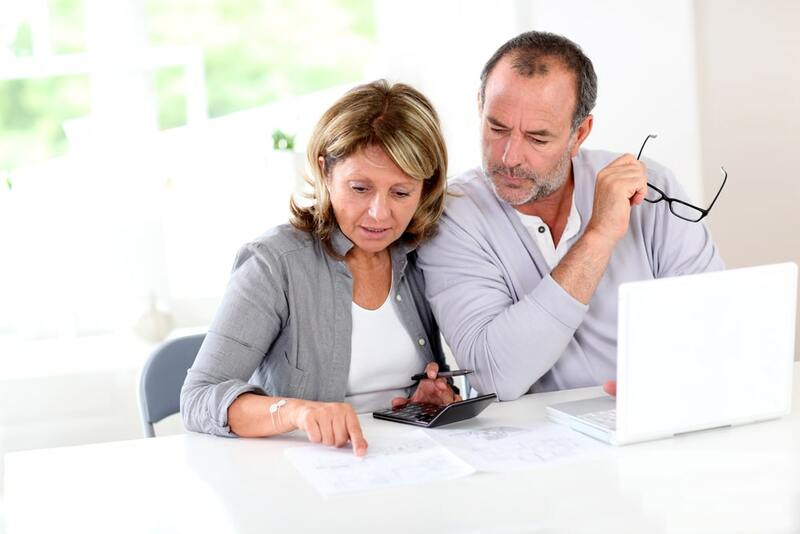 For a number of reasons, today’s families are often inexperienced with death and funeral planning. They don’t understand why many of the elements of ritual that funeral service takes for granted are included. Not understanding the value of many of the elements, they often subvert or eliminate them. The more they eliminate, the less likely they are to achieve a “sweet spot” of experience. So funeral directors must educate families. Why have a visitation, for example? What functions does the visitation serve? If you look back at the hierarchy of the “why” noted above, you’ll see that the visitation helps mourners with many of them. Spending time with the body is one significant way in which families really begin to acknowledge the reality of the death. Memories start coming up, and people share those with one another. They also hug, talk to and support each other. Expressing the pain of the loss is natural at the visitation as well, as is talking about the meaning of the life and death of the person who died. It’s essential to educate families about all of the reasons why we have visitations. When funeral directors connect everything they do with information, education and choices, they have the power to help families in profound ways—ways that will impact their lives for decades to come. Do you think funeral directors know why we’ve traditionally used the various elements of funerals, such as music or the committal? I think funeral directors understand that most of the elements are helpful, but I don’t think they’ve ever been asked to articulate why. Why is it good to have a personalized eulogy, for example? To help families, you’ve got to be able to explain this and many other “whys” to them as you help them plan. “A Tale of Two Funerals” gives many examples of how Grace Gatekeeper teaches the Wilson family about the “whys.” I also wanted to show readers how using the many elements of the funeral together is what creates what I call the “tapestry” of experience for the family. If a basic, generic funeral is a serviceable “throw rug,” then a comprehensive, personalized funeral rich in elements and the participation of people who cared about the person who died is a beautiful tapestry. That’s the goal. I’m honored to be invited to speak at many funeral service conferences. I also count many funeral directors among my friends. In my experience, funeral directors are rarely “bad” at their jobs. On the contrary, they’re kind, and they’re good at getting families through the experience quickly and efficiently. They’re skilled at making things as easy as possible for families. The trouble is, some funeral directors whom I’ve observed (and I could say this about funeral service in general) tend to confuse efficiency with effectiveness. I would suggest that fast and efficient are not better. 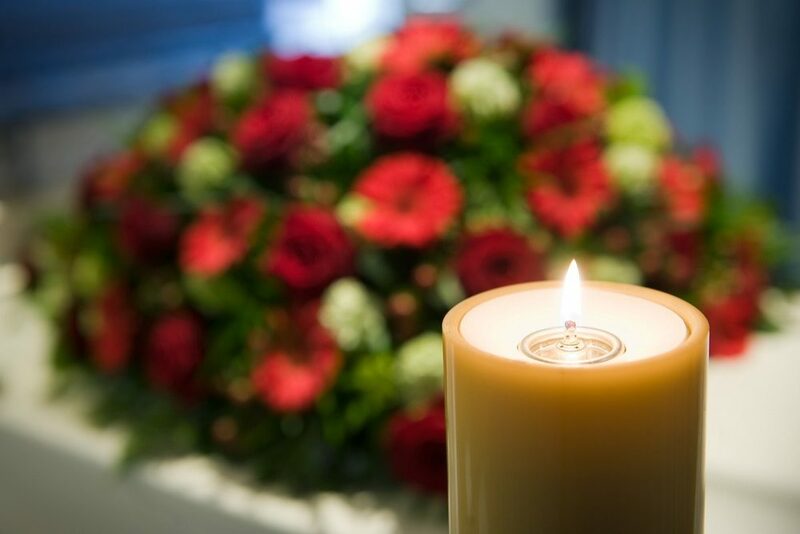 When it comes to planning and carrying out a truly meaningful funeral, slow and thoughtful are much more effective. I believe part of my role as a funeral service educator is to encourage funeral directors to slow down and try not to confuse efficiency with effectiveness. We have good funeral directors. What we as a culture now need, because of the deritualization trend I mentioned earlier, are great funeral directors. We’ve got to train both veteran and rookie funeral directors in how to anchor everything they do in the “whys” of the funeral. 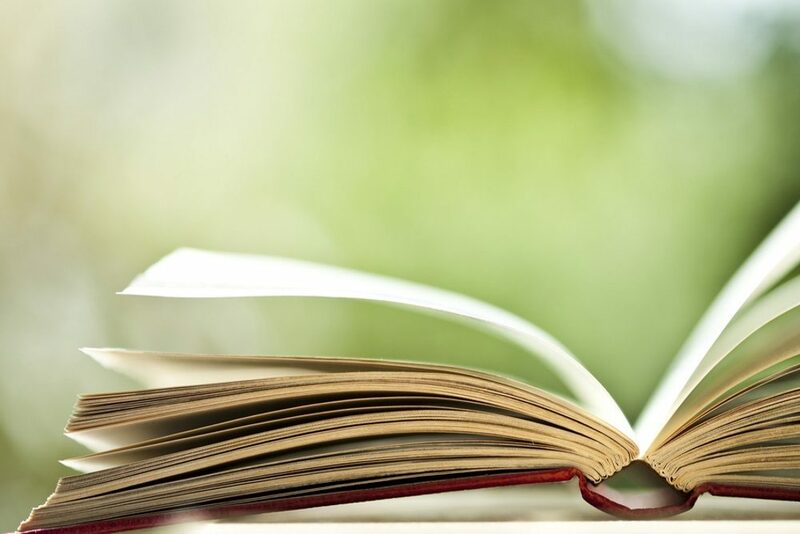 For funeral directors to be able to teach the purposes of the elements of funerals, they have to study the body of knowledge in ways they have not done before. My goal in the book is to hold the mirror up to funeral directors and ask: Are you educating every step of the way, from the moment you’re receiving the call all the way through to aftercare? Back in the normative days of funeral service, when families knew what they wanted, tended to have multi-day funerals and understood the importance of ritual, you could get away with not educating. But now, in the integrative phase of funeral service, we need funeral directors to teach families about everything. Because the choice today is to educate people or run the risk of going out of business. How do you envision “A Tale of Two Funerals” being used? My hope is that the book will be an excellent training or in-service tool for funeral homes. It’s concise, and the story format makes it engaging to read. I’ve included discussion questions at the end of each chapter, so funeral directors can reflect on what they’ve read and come to a meeting prepared to talk about their responses. Of course, it also makes a refreshing textbook for mortuary schools. Funeral directors-in-training would really benefit from seeing their roles as educators from the get-go. I also enjoy hosting an annual training for funeral directors every June in Colorado, so I will use this book as one of the resources for that course as well. That it’s doable and rewarding to create exceptional funerals. All it takes is a slight shift in focus and a commitment to doing what’s really and truly best (not necessarily easiest) for the families you are honored to serve. Printed by permission of Dr. Alan D. Wolfelt, all rights reserved.